Did you present the Mother’s Day gift to top all Mother’s Day gifts last year? If the answer is yes, well, congratulations, you overachiever, you! You have nowhere to go but … well, I guess you’re in a bit of a pickle this year, aren’t you? Never fear! I bring you unique gift ideas galore! And, while it may not top last year’s trinket, the thought you put into presenting a true original will not go unnoticed. The best Mother’s Day gift is given the day before, in celebration of National Babysitting Day. Start Mother’s Day off right – get a sitter for Saturday! Let Mom head out for a day of whatever she enjoys most. Maybe it’s a day of shopping. If hours of pampering at the uptown spa is on her wish list, then a day of indulgence it is! Or go for a quiet drive together in the country, with no echoes of, “Billy’s touching me!” coming from the back seat. If Mom drives an older vehicle, without a lot of bells and whistles, consider a headrest DVD player. At first, you may wonder how this is a gift for mom. But take one road trip (long or short, it really doesn’t matter) with nothing but silence coming from the nether reaches of the vehicle and you’ll understand just how much of a gift it actually was. 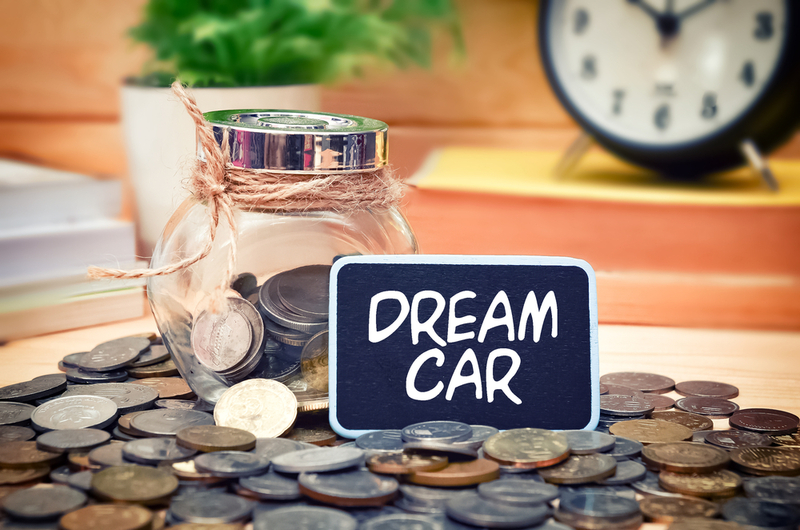 Has Mom been talking about a new vehicle, but lamenting the idea of a down payment or monthly payment? Get a “car fund” jar. You can easily find them online (Amazon and Etsy both have some nice ones) or make one yourself. Drop some change (or bills!) in to get things rolling. Then, make it the gift that keeps on giving by contributing your loose change whenever you walk by the jar. Mom will be riding in style before she knows it! As the mom of a preteen who loves to put her feet up on everything in the car, I would love something to protect my vehicle’s interior. Guess what I’m asking for this year? That’s right! Washable seat back protectors for my truck. In case you’re wondering, yes you can find them online at places like Amazon, Bed, Bath & Beyond or Walmart.